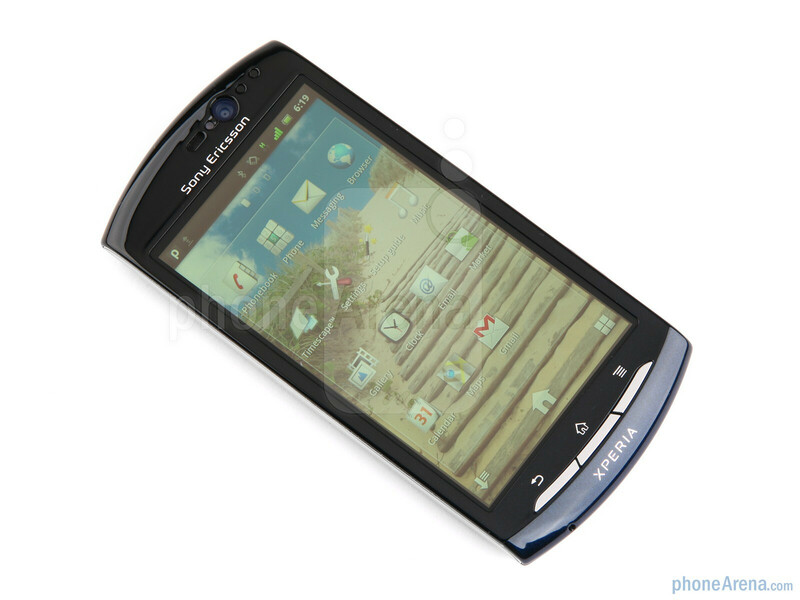 The Sony Ericsson Xperia neo aims to find the sweet spot between price and functionality, but in a world crowded with Android offerings, will the 3.7-inch screen enhanced with Mobile Bravia technology and an 8.1-megapixel sensor manage to stand out? 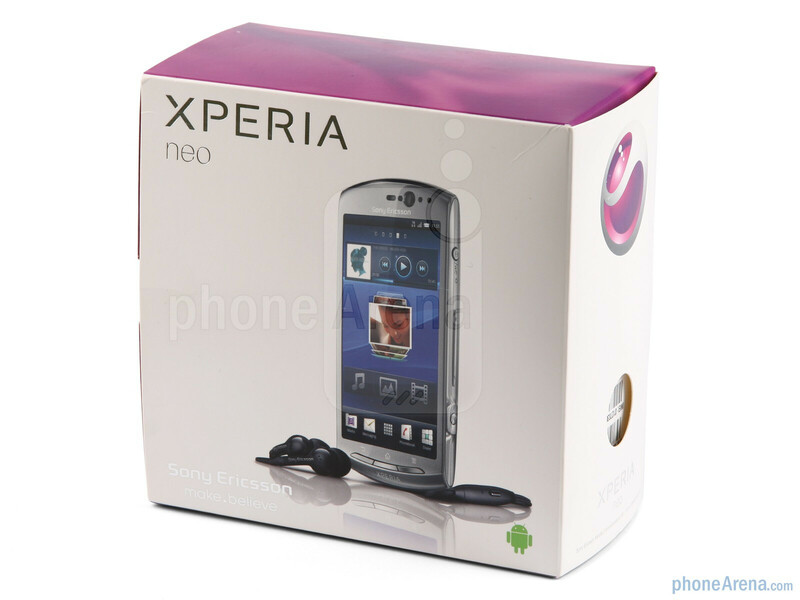 The Xperia neo comes with a robust connectivity package and the latest Android 2.3 Gingerbread, all woven in a curvy rounded body which manages to be elegant in carrying a distinct Sony Ericsson look and feel. 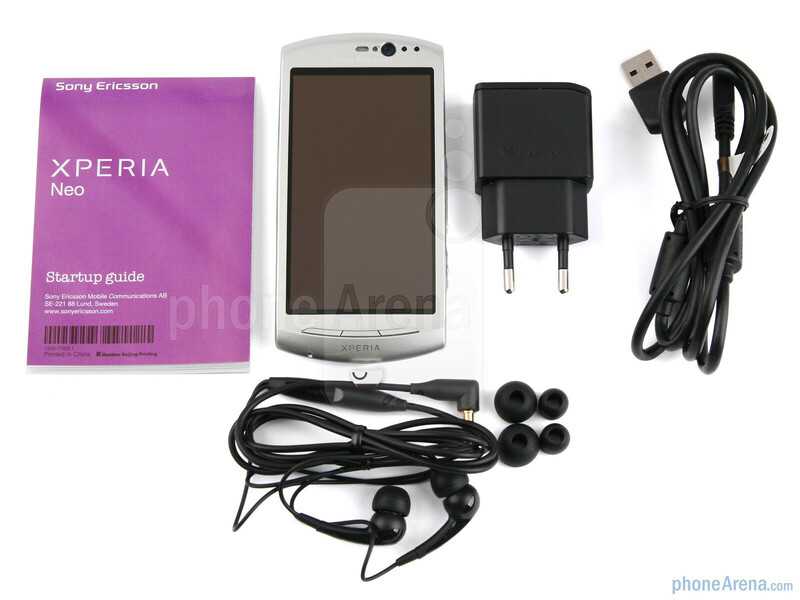 Actually, the Xperia neo somewhat resembles the Sony Ericsson Vivaz in terms of design, while in terms of functionality it borrows a lot from the high-end Sony Ericsson Xperia arc. But before we jump into any conclusions, let's take a closer look at the design and performance of this handset. 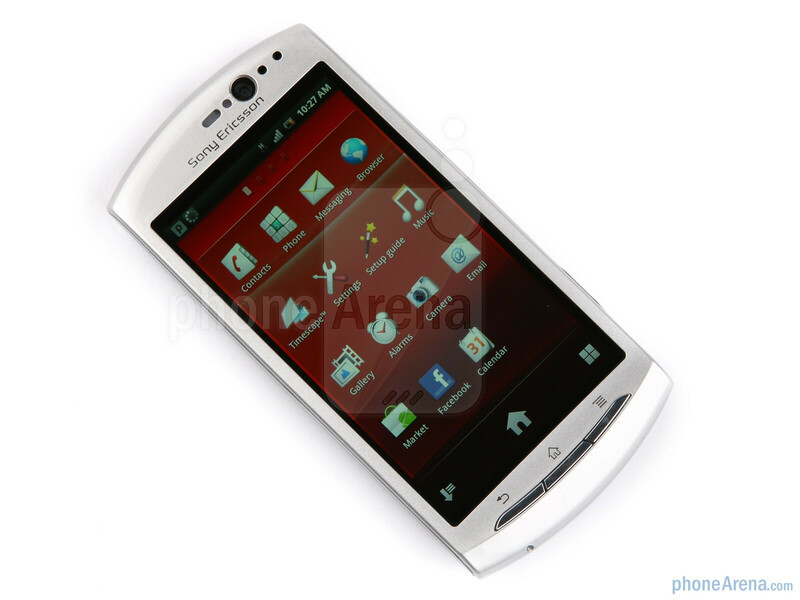 First and foremost, a 3.7-inch LED-backlit LCD capacitive touchscreen with a resolution of 480 x 854 pixels defines the experience on the Xperia neo. Dubbed Reality Display, it comes with Sony's Mobile Bravia engine, which is a software enhancement bringing punchier, more saturated colors to your screen when viewing pictures or video. You can turn it off in the settings menu, but we doubt you would – it offers a noticeable improvement in overall image quality. 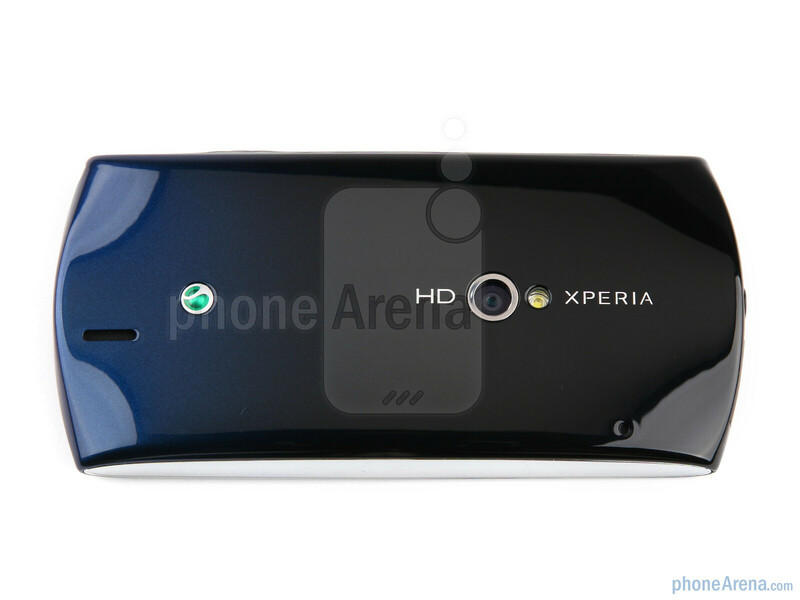 You can compare the Sony Ericsson Xperia neo with many other phones using our Size Visualization Tool. The touchscreen is scratch-resistant, but despite that after a couple of days of use our unit surprisingly had the tiniest of scratches. What muds the waters of the generally beautiful colors on the Xperia neo is the below average sunlight legibility and viewing angles of the screen as it lacks in both brightness and proper anti-reflective coating. The tidiest of users will also find themselves wiping the front often - the screen picks up smudges and fingerprints easily. 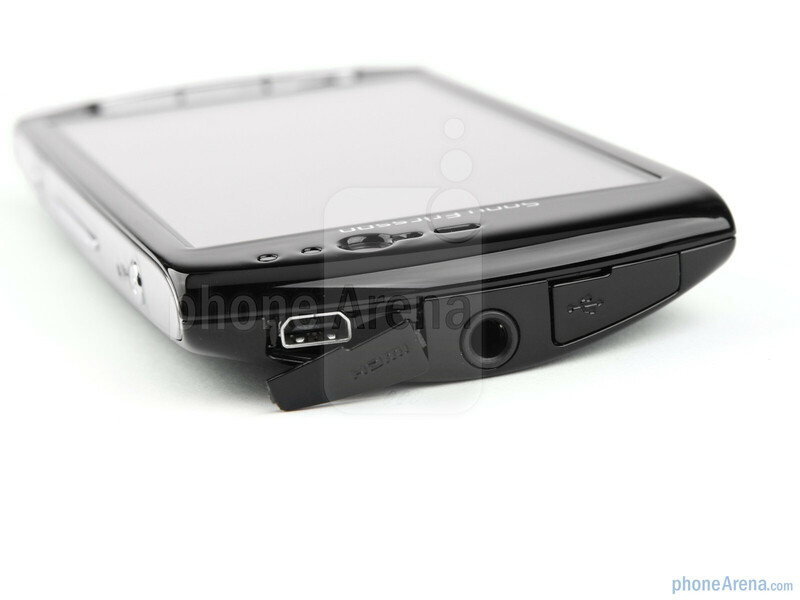 In terms of design, we have to give it to Sony Ericsson – in a world of uniform-looking slabs, the company manages to retain its unique design and actually build on it. 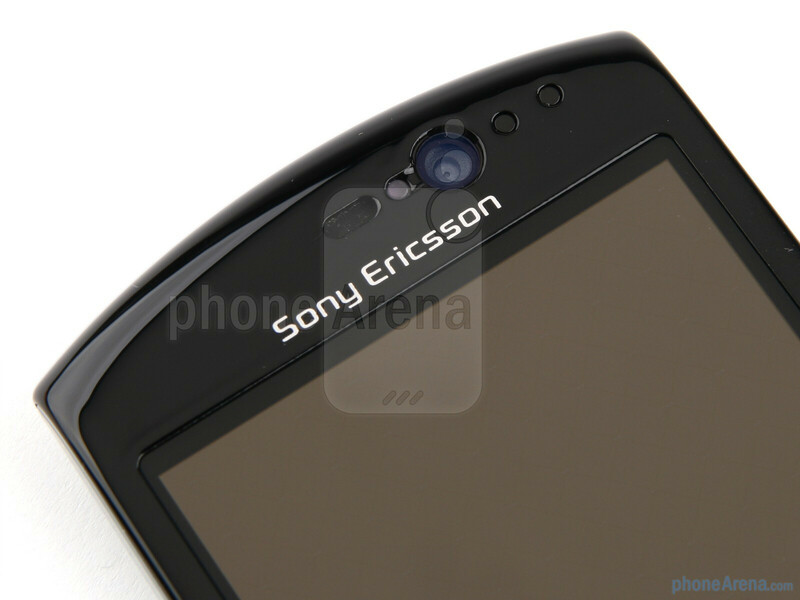 The Xperia neo is a Sony Ericsson handset at heart – brand recognition is instant and that's a good thing. The body is curvy and rounded, fitting well in the hand with its healthy heft of 4.4 ounces (126g). 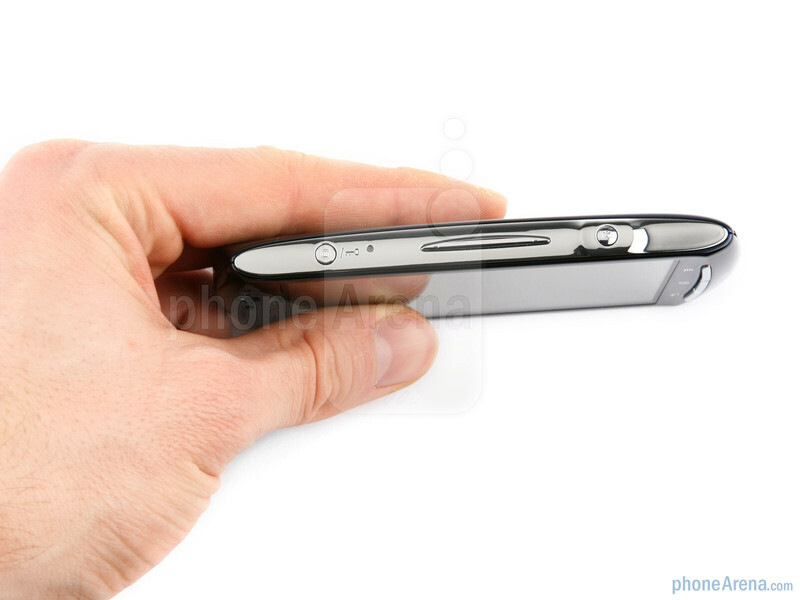 The Xperia neo doesn't run circles around the idea of being the thinnest of thin, but it's not overly bulky either with its 0.51 inches of girth (13mm). We had the silver version of the handset, but it also comes in midnight blue and red leaving you plenty of choice. A quick run of the buttons reveals three physical keys on the front, a plain left side, a lock button, volume rocker and camera shutter key all on the right. 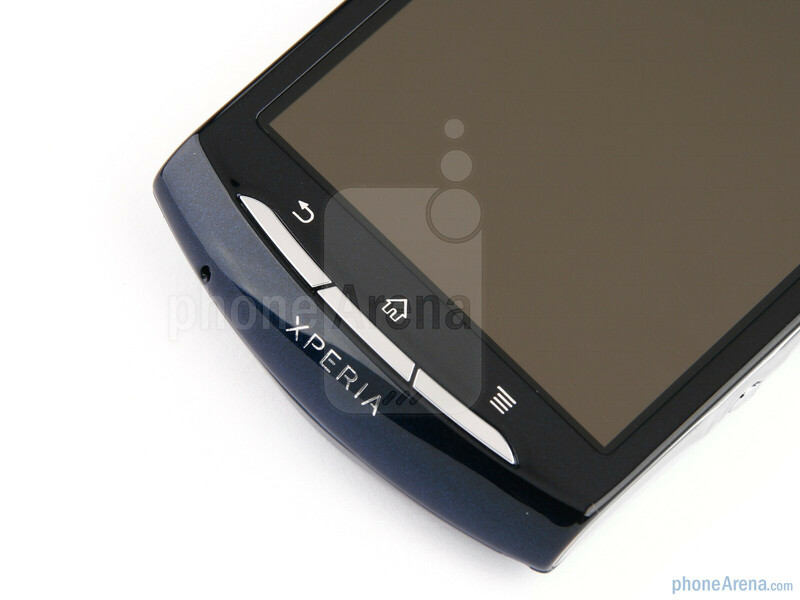 Except for a somewhat hard to press lock key, we had no complaints operating the buttons and we appreciated the camera shutter key – a great addition underlining the photographic ambitions of the Xperia neo. The front also holds a surprisingly large in size VGA camera along with proximity and light sensors, while on the back you can find an 8.1-megapixel auto-focus camera equipped with LED flash. 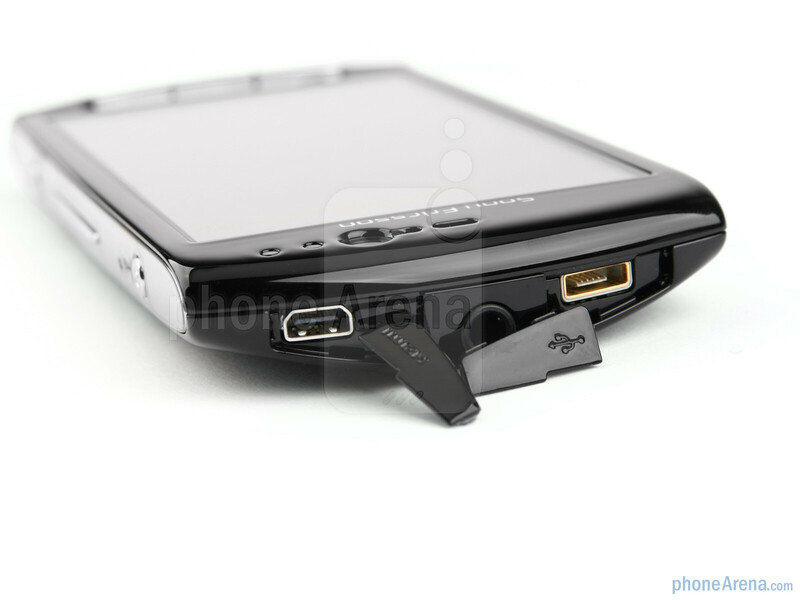 Finally, a 3.5mm headset jack sits on top, encircled by lid-protected microUSB and HDMI ports. geez! i was expecting a better review that this. you obviously didn't read the review, or ur a blind android fanboy. im not an apple fanboy, in fact i like android more than ios, but people like you piss me off. i think, what makes it some what dissappointing is fact that on the phone's preview (not only on this site) they mentioned the good performance of the camera both on still pictures & videos. 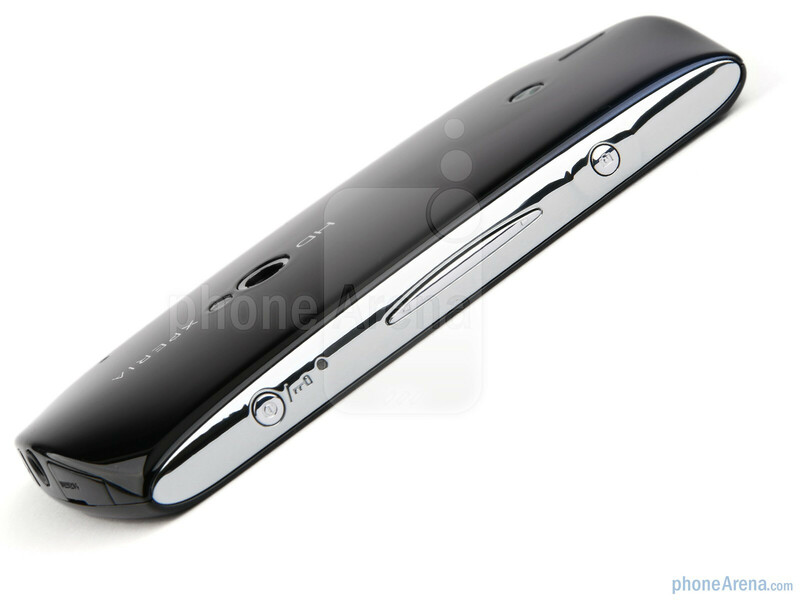 That is why it was "one" of the most awaited phone of 2011 for some people, including me. Now, after reading the review, I'm thinking of probably getting an i-phone or just get a cheaper andriod smartphone that you cant really expect to do much like the expensive one's. Much agreed. I actually like Windows. But it really irritates me when all these people always troll the iPhone at every chance they get, even when the iPhone isn't being spoke of. They're the ones who bring up the comparisons anyway. The camera samples in this review are not really good, which is weird since preview pics looked great. I didn't understand why the huge image quality difference between Xperia Arc and Xperia Neo in low-light conditions since both models have the same camera sensor, right? yeah, i agree. The arc and neo uses basically the SAME parts, but fused into different "shells" -- the arc has a long, flat, and thin shell, while the neo is chunkier and shorter. So, logic would tell you, that the arc and neo SHOULD have similar performance, right?? And the EXmor-r sensors are soo good, iphone 5 is rumored to be getting a twin-version of it for itself. I think its either PhoneArena got a "damaged unit" or it is steeply biased against "cheapies" like Neo... bad bad boy, PhoneArena. ...only 3 pages? I was expecting more in-depth review for this mid-to-high-range Android smartphone from SE, especially in camera quality. Why this phone has a different quality compared to the supposedly same sensor on Arc? Interesting, the Arc and Neo have the same camera sensors but you still say that Arc's camera is good and Neo's - bad. What a paradox, isn't it? i hope there will be a validation with regards to the still photo review, gsmarena also gave a disappointing review with the camera, but ironically gave a good one on their preview. maybe the camera is affected by the color of the phone both phonearena and gsmarena used the black ones for their preview and used silver and red version of the phone for their review. (think of the white iphone 4. the camera of white iphone 4 was affected by the color of it that cause its almost 1 year of delay and apple redesigned its camera) what do you think guys? how does it costs in Malaysia , can someone reply this ?! 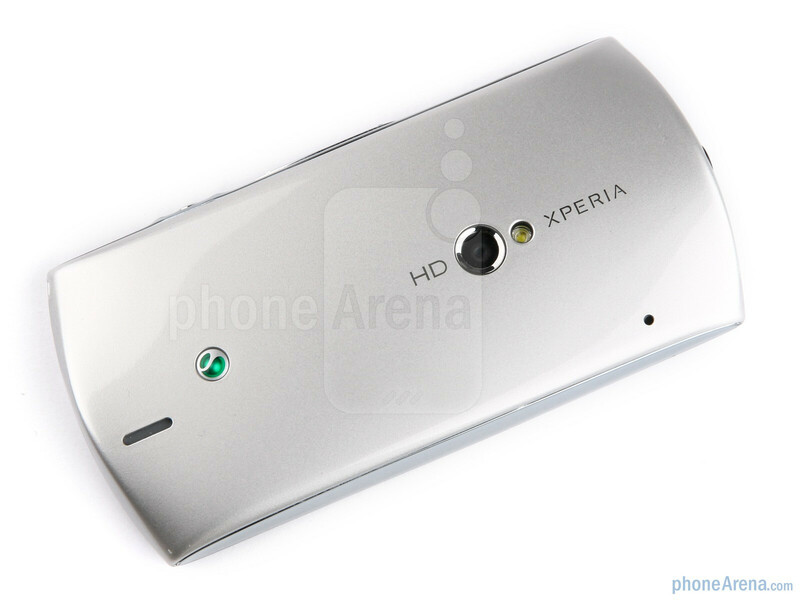 Does anyone have issues with the Xperia Neo's gallery? mine just stop showing the folders, I used SEUS in order to fix the problem, but after 2 weeks it happened again. Does anyone have a solution for this issue?? I will appreciate your response!! wow, this really bad review here. i personally play with this phone extensively at the shop nearby few times (more than an hour), and totally love it. the camera works good and the screen is sharp when viewing photos and watching movies thanks to Bravia engine. the camera works fine too. makes me wonder why they give such a bad reputation here with this biased review. it even works fine under low light condition. for the price, it cost around RM1000 here in Malaysia for AP set. i think u guys should try to hold and use it for a while. quite good and feels great on hand despite being 13mm thick. wht about its audio quality? Have any equilisers or other settings in it? how much u paid in dubai? Well i'm soon gonna buy a phone confused b/w LG Optimus Black and NEO..What do u guys recommend? i'm looking For powerful Multimedia..and Big Screen..